While experts may debate the exact percentage, almost everybody has heard by now that the majority of professional jobs today are filled not through published advertisements, but via personal networking. Not only do employers value the extra credibility involved when hiring through word-of-mouth referrals, but they also appreciate the lower recruitment cost and greater likelihood an individual will fit well with their organizational culture. Despite this reality, however, many job seekers continue to be uncomfortable with the networking process and asking other people for help, favors, and introductions. For some, the challenge centers around how to ask for assistance in the right way or to characterize their situation without seeming desperate. For others, the reluctance to network comes down to pride and a feeling they should be able to get a job based on their credentials alone, without relying on relationships. 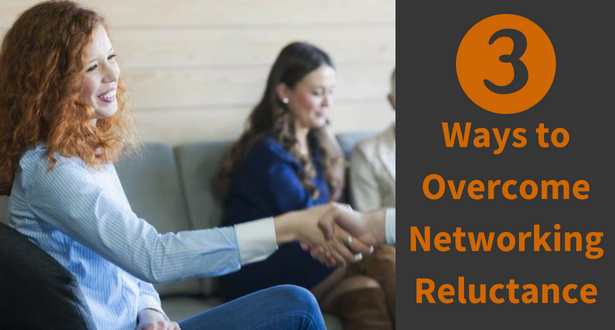 So, the question arises—what can networking-averse job seekers do to get over this hurdle and gain access to the two-thirds of all opportunities that will be filled through personal referrals? To answer this question, I reached out to Matt Youngquist at Career Horizons, a Seattle-based career coaching and outplacement firm. 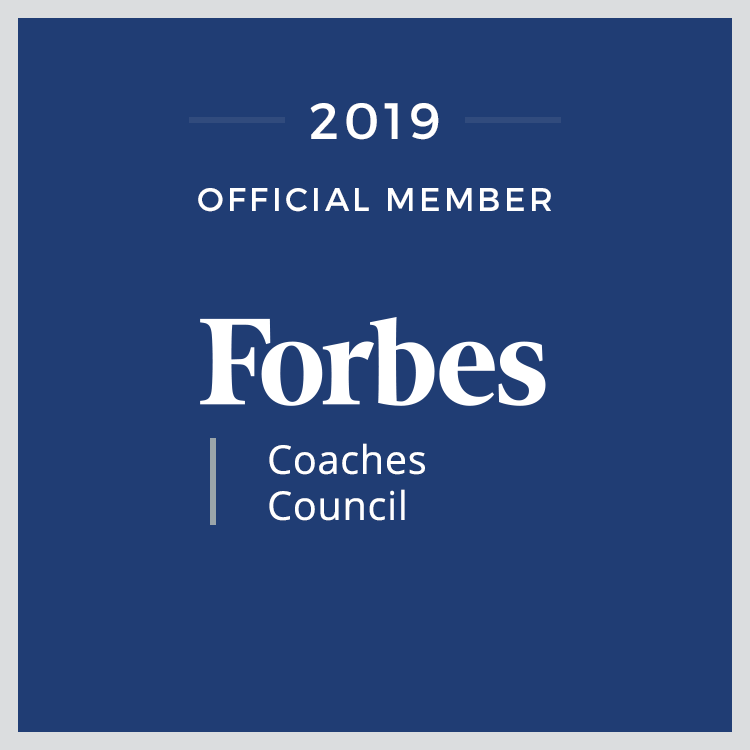 As a self-described “born-again networker,” Matt has spent over 20 years studying the process of looking for work and helping people learn to build—and leverage—a powerful web of relationships around themselves in order to enhance their career success. 1 – View Networking as a Research Process, Not a Selling Process. For example, you can reach out to people to learn about their industry, get advice on your resume, or ask them their opinion regarding various companies of interest. Place the focus on gathering data and soliciting advice from appropriate people, not on overtly “selling yourself” as a job candidate. 2 – Recognize That Most People Enjoy Doing Favors for Others. 3 – When All Else Fails, Practice the Golden Rule. At the end of the day, there’s no question that networking can be a tricky process to master for folks who are inherently shy or for those who have always had success landing jobs through their credentials alone. But as Matt and other experts advise, those professionals who conquer their lingering fears, resistance, and confusion around networking are going to be in the best position to secure long-term career success!